8 Qt. 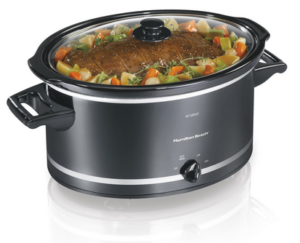 Slow Cooker – A slow cooker is must have in any busy momma’s kitchen. When it comes to freezer cooking, I use mine for both freezer meal prep and also later to cook our freezer meals. 8 Qt. 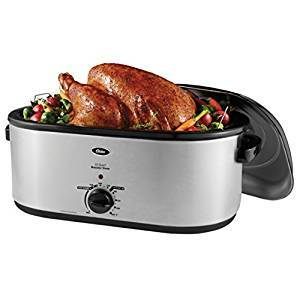 Instant Pot – It took me a little bit to like my Instant Pot, but now it’s one of my favorite kitchen “servants”. 😉 And just like the slow cooker, I use it to help prepare our freezer meals and also to cook them afterward. 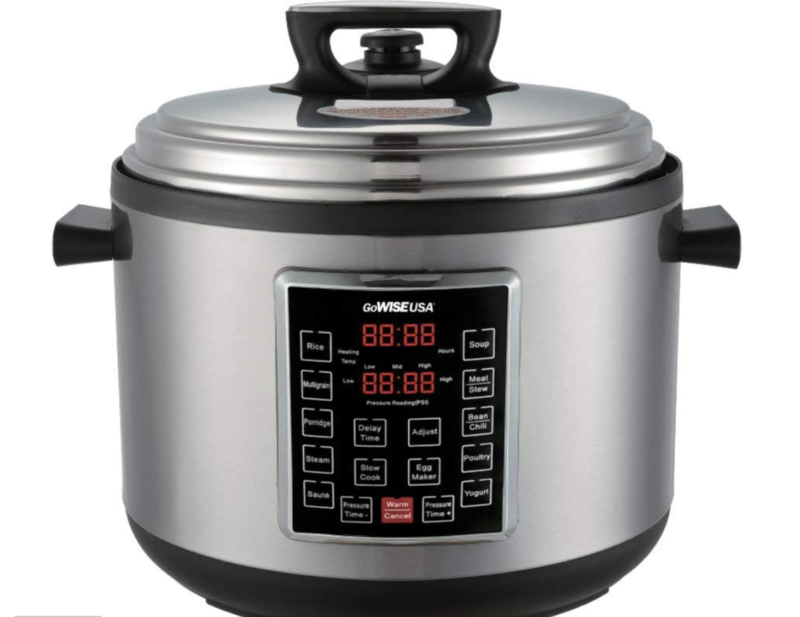 I LOVE, love, love my 14 Qt Go Wise Electric Pressure Cooker! 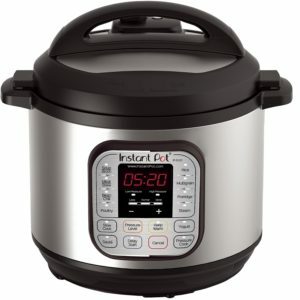 There are times I actually get my 8 Qt Instant Pot and 14 Qt Go Wise going at the same time. I love them both!! This Go Wise is great for doing big batched on baked potatoes or corn on the cob. It’s great for bigger bulk soups and chilis. I use it for many things! Big Roaster Oven – Having a big roaster oven has been very helpful in preparing large family meals. My roaster oven is a go-to on freezer cooking days. You can usually find these on sale around the holidays, too. 30 Qt. 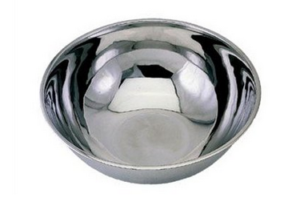 Stainless Steel Mixing Bowl – I don’t know how I did large family cooking for so long without this bowl! 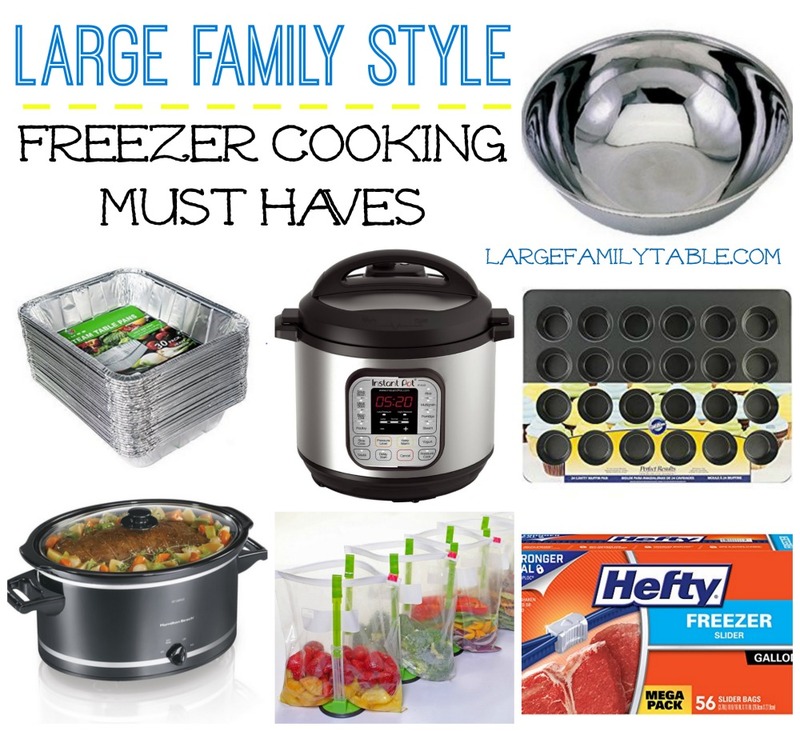 If you are making freezer meals for a large family, you are going to want one of these large bowls on hand. 22 Qt. 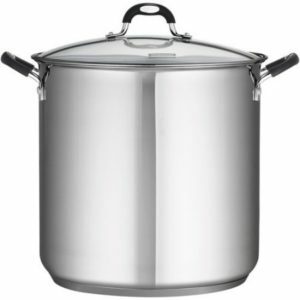 Stockpot – My stockpot is put to good use on my large family freezer cooking days! 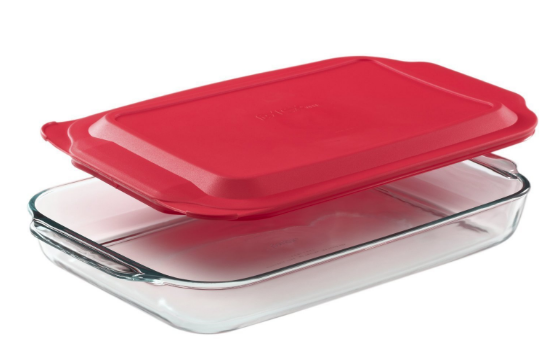 I use it to help cook food ahead while l’m busy doing other prep or assembly for freezer meals. 2 Lb. 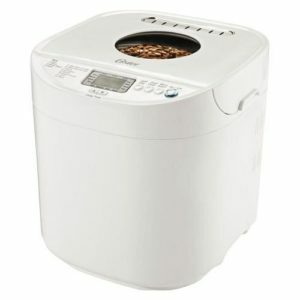 Bread Machine – I use my bread machine for a variety of items on freezer cooking days including fruit bread and pizza dough. I actually have two bread machines and this is one of them. I found one at Goodwill and the other on Amazon for half off so keep your eyes out for good deals on these. 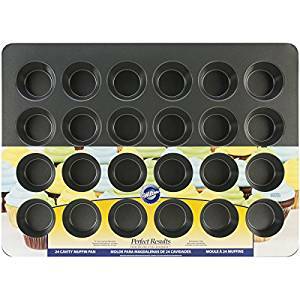 Muffin Tins – There are numerous ways to use muffin tins when making freezer meals and I definitely put mine to good use. Beyond muffins, you can make breakfast protein cups, mini meatloaves, and more! 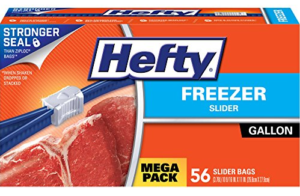 Gallon Size Freezer Bags – Gotta have ’em! 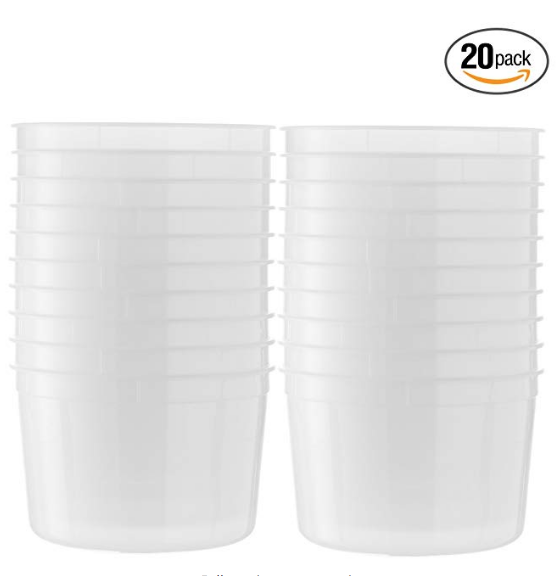 If you’re making freezer meals, you need gallon size freezer bags for the food you prepare. I recommend getting a good quality brand so there is less chance of tears or splits. 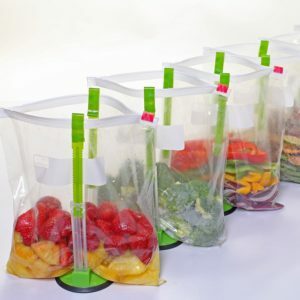 Bag Holders – This is one of those items that just make freezer cooking easier. No more awkward attempts at holding bags while pouring or messy bags from drips. They also help save a little time! 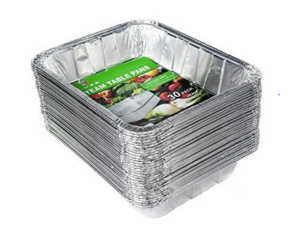 Aluminum Foil – You’ll need aluminum foil to properly package and store your freezer meals in the aluminum pans. Plastic Wrap – Plastic wrap is needed in the final step of having a properly packaged 9×13 freezer meal. Don’t skip these steps or you’ll run the risk of ruining all your hard work on your freezer meals! 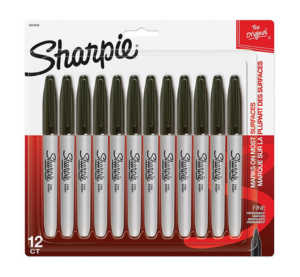 Sharpie Permanent Markers – Permanent markers are perfect for labeling freezer meals. Whether you’re writing on a paper label to attach later or writing directly on a bag or tin foil, you’ll want a permanent marker that won’t be easily wiped off! 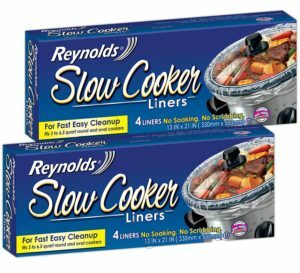 Slow Cooker Liners – These slow cooker liners save me extra cleaning time and that’s a huge score in my book! 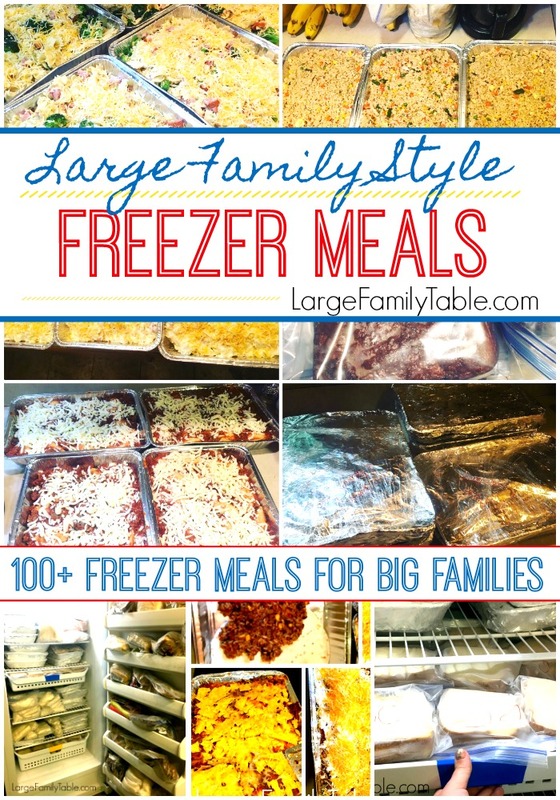 Large Family Freezer Meal Recipes – I’ve gotcha covered here! 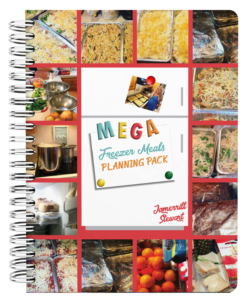 I have loads of yummy, large family freezer meal recipes on my site. You’ll find recipes for breakfast, lunch, dinner, and snacks for in between.